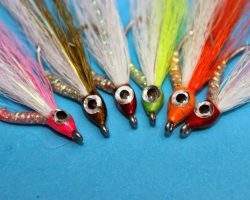 Many Products are back in stock along with a few new one’s! 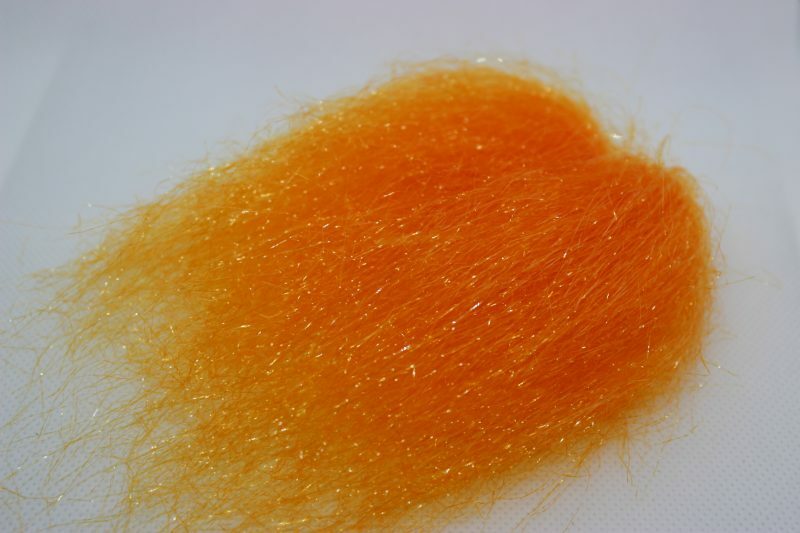 The ever popular Sybai Ghost hair ( below ) is back in stock with plenty of colours to choose from. 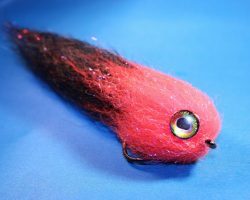 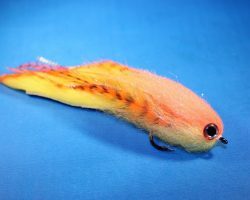 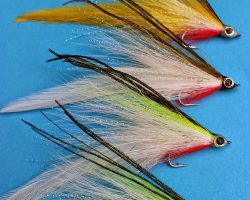 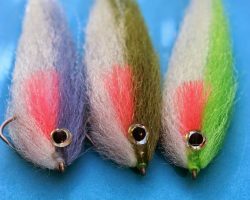 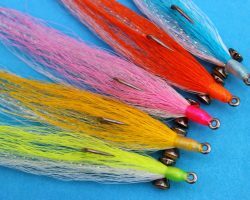 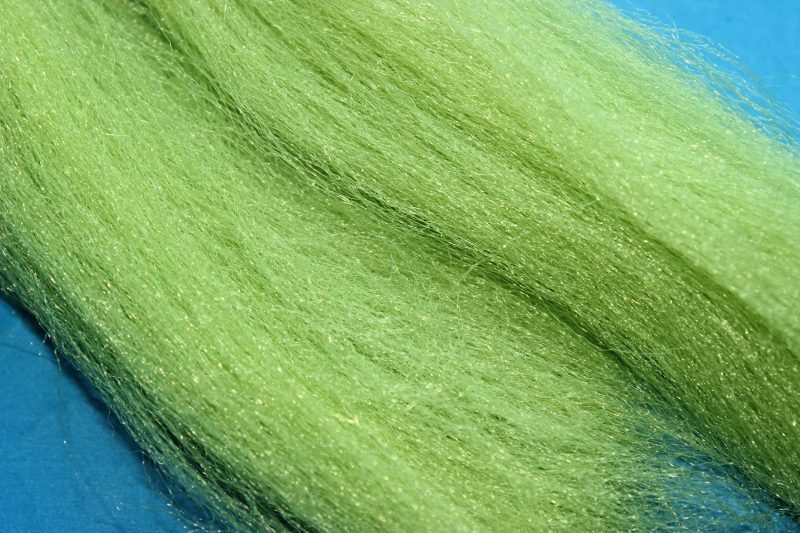 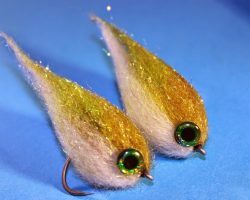 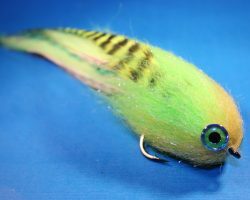 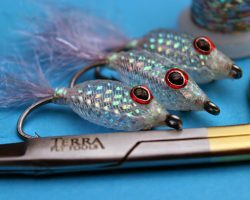 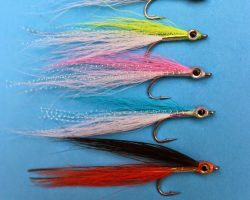 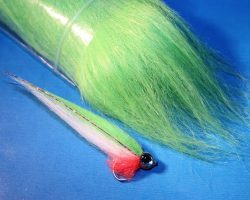 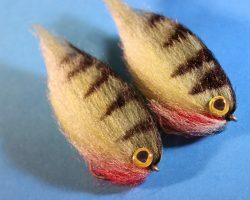 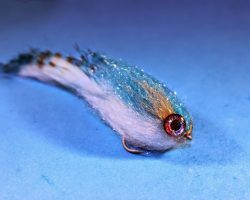 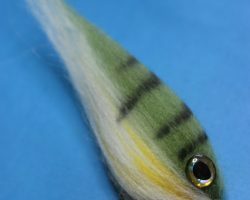 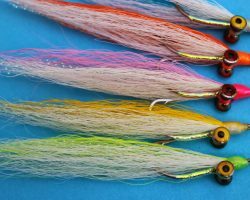 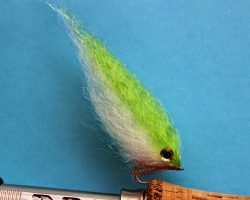 This super fine, translucent synthetic hair has many uses for both Saltwater and Pike Patterns. 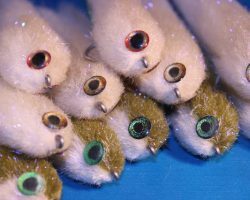 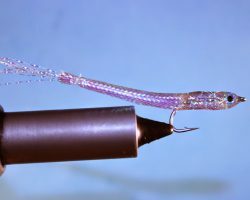 Our own Silver scales Preyfish fibre ( below ) which is hugely popular is topped up with all colours now available again plus a couple of new one’s including Steel blue and Salmon pink. 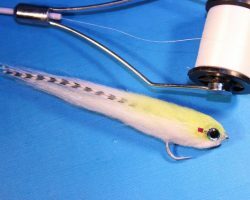 Supremely versatile and again suitable for both Saltwater patterns and Big Pike streamers. 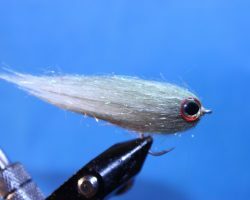 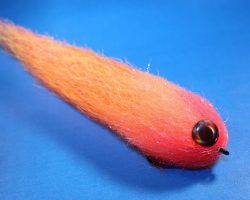 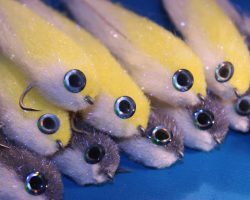 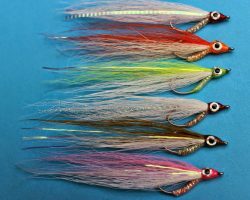 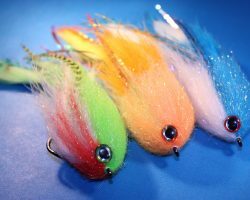 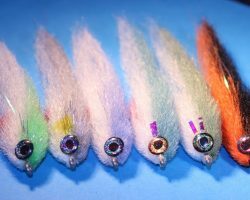 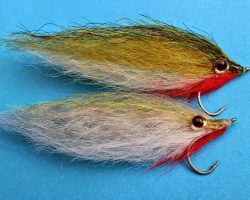 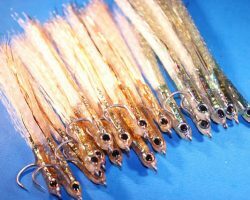 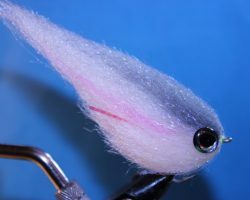 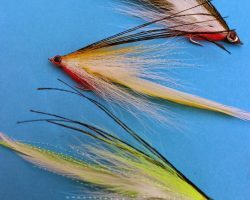 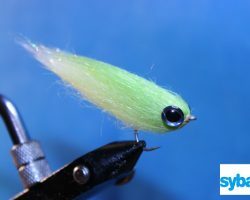 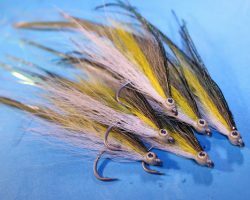 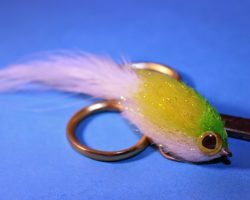 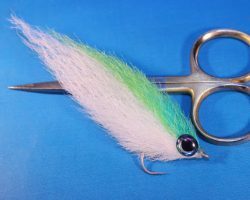 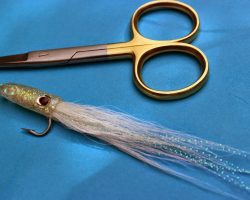 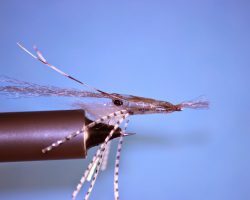 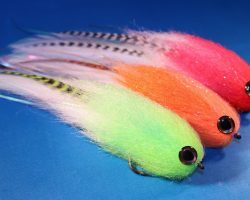 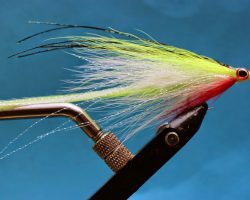 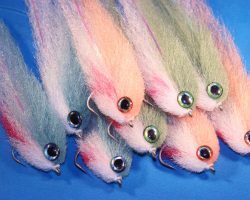 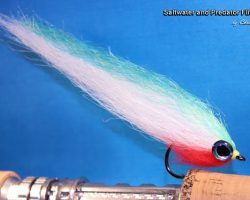 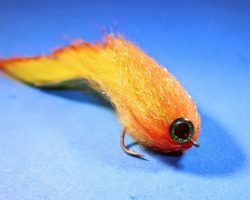 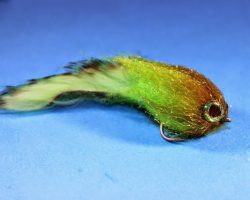 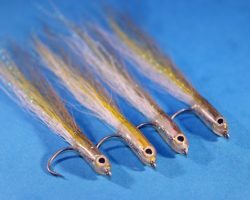 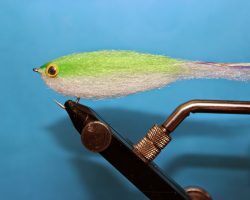 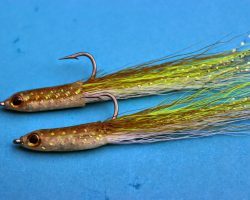 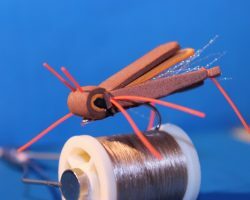 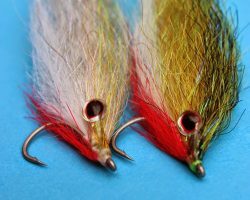 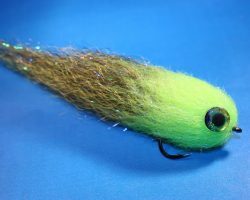 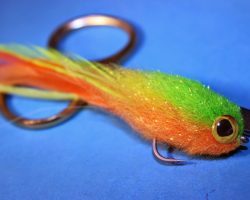 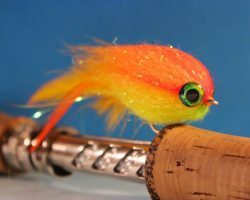 One of our new materials is the Crystal Minnow hair ( below ), this one is going to be great for smaller predator flies. 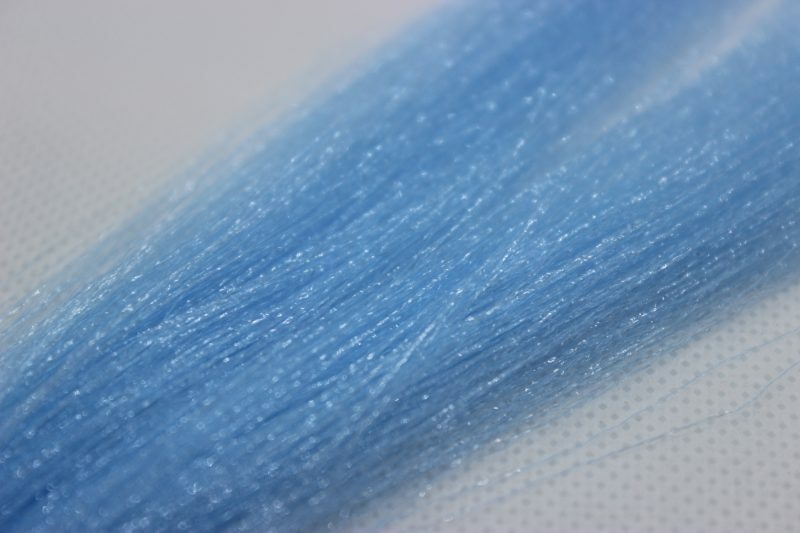 A clear flash and super fine micro fibres combine to create a Crystal like glint to this lovely material. 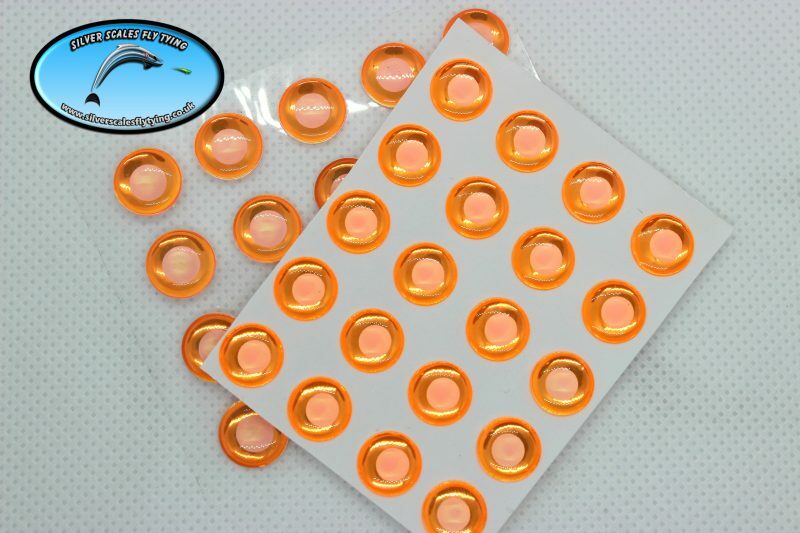 We have also increased our range of Eyes, Two new 3D eyes in the form of Holo Silver and a 3D Pearl that looks absolutely stunning! 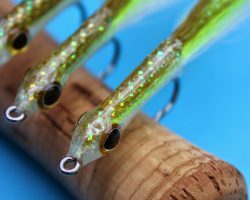 We have also added Flat Holographic eyes and some superb looking Neon coloured Zombie eyes that are already proving very popular! 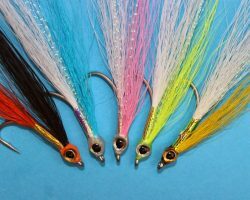 All available in a range of sizes. 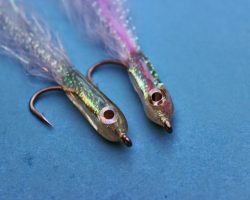 Plenty of new products in addition to the above are being added in the next few weeks so keep popping back in to check and see what’s new from Silver Scales! 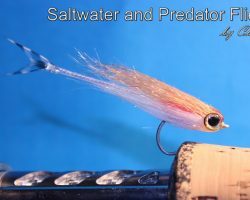 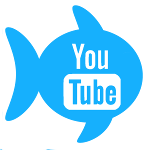 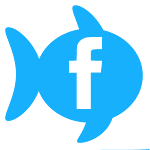 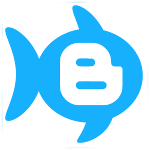 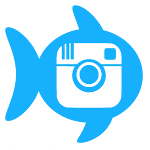 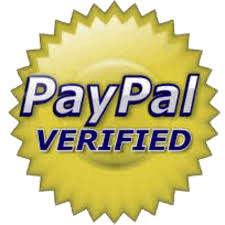 Saltwater flash hair on sale!